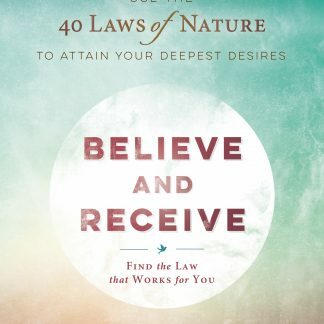 Signed copy of Believe and Receive published by Llewellyn Worldwide. 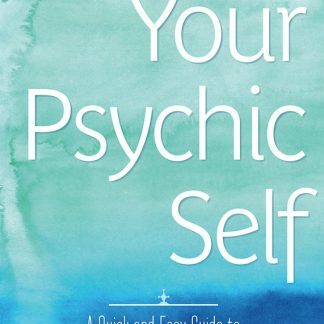 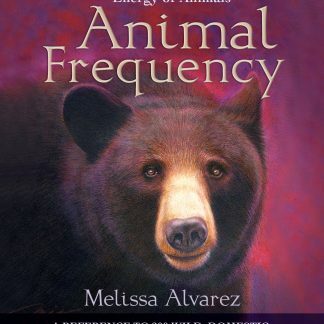 Melissa Alvarez dedicates a chapter to each natural law, providing description and history, an associated affirmation, useful application tips, and try-it-now exercises. 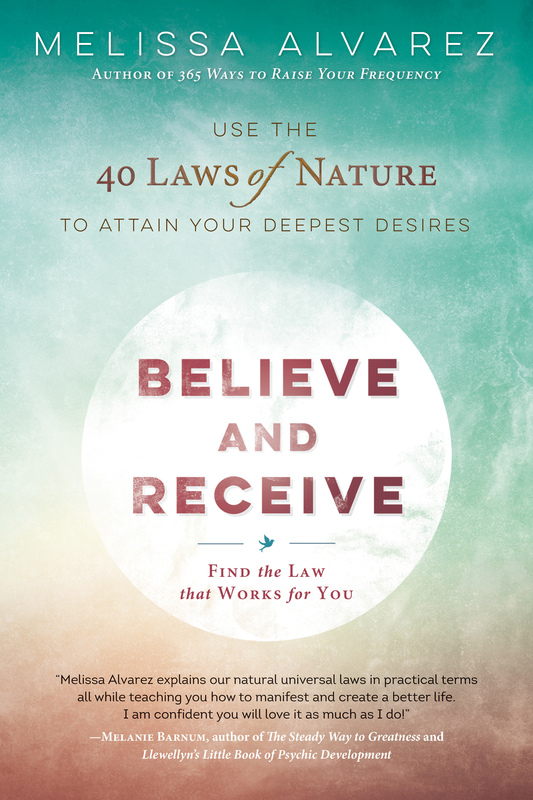 Believe and Receive makes it easy to work with the laws and understand how they connect you to the universe. 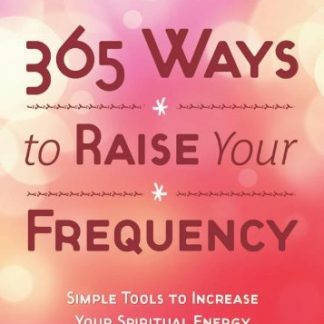 Once you learn how to properly combine your thoughts, feelings, beliefs, and expectations with positive energy, you’ll grow spiritually and live a successful, abundant life.